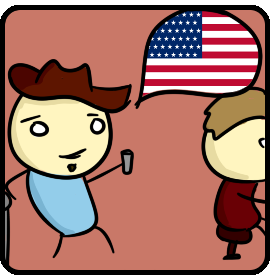 Transform easily American English to British. Simply paste the US-English text in the form and press the "transform" button. The on line American to British English converter, what it can do for you. 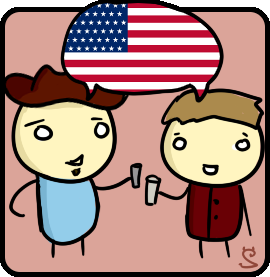 It is said that the United States and Britain are two countries divided by a common language. 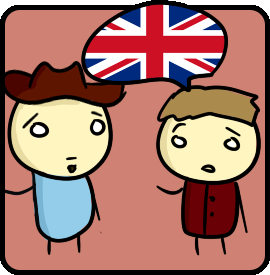 We are both nations central to the English speaking world. However, the language that we use has been altered by geography and adapted to circumstances, largely due to phonetic language being translated into practical every day written Anglo- American. 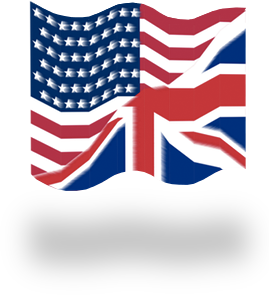 To that end we have created an on line American English to British English translator to make it easier for people to use American words and English words safely and to conveniently convert American spelling to UK English spelling. For example, American English does not have the letter 'u' in the words; color, favor, and flavor, unlike the English spelling. 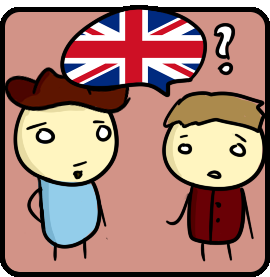 UK English uses the letter 'ut in those words and we have; colour, favour, and flavour. 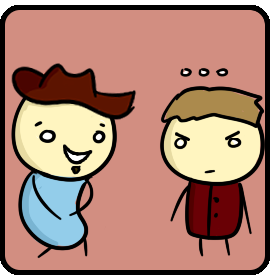 It is not just a matter of being pedantic, misunderstandings can occur. America English words such as tire (part of an auto wheel) mean 'to' tire in British English, the word tyre is the English word for the auto wheel, clearly misunderstandings can happen. We are keen to assist people in understanding the differences, and to obviate them. 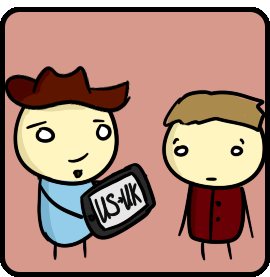 The British American Converter enables the user to enter American text into an on line tool that will then translate the text into British English.